A warm cocoa shade.Application Tips: Shake well! Exfoliate and moisturize lips before use. Avoi.. 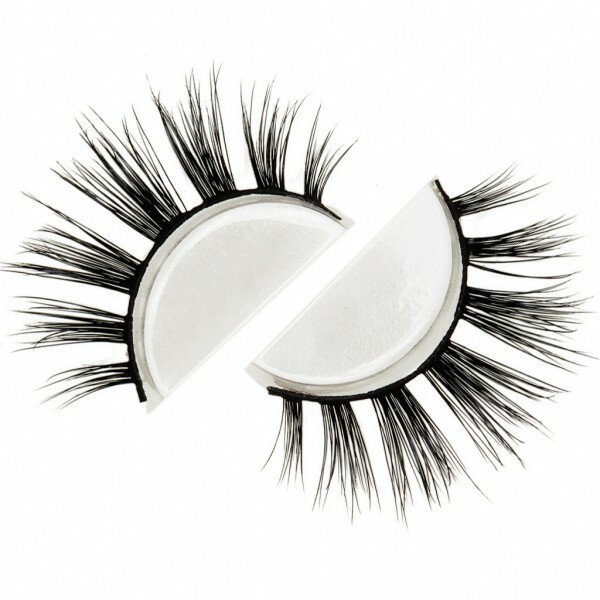 Strip Lash 3D Mink Stack-able, and Reusable (Suggested use 20-25 wears)..